If Willie Parker is Guilty, Will Alabama Finally Crackdown on Abortion Clinics & Their Constant Cover For Sexual Predators? – All Life is Sacred. Some may remember the on-site inspection in 2018 which revealed Reproductive Health Services in Montgomery failed to report sexual abuse of a 13-year-old girl. Records reviewed by the AL Department of Public Health (ADPH) revealed that RHS performed two abortions on a minor (who also initially lied about her age), and never once alerted the authorities, which the law requires. 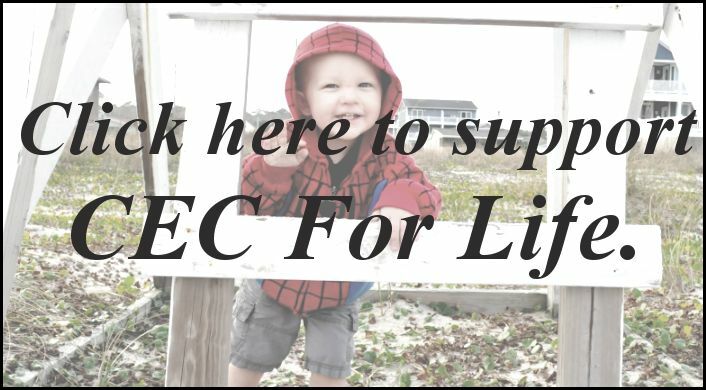 At the time of this discovery, CEC For Life also detailed the Alabama abortion industry’s already disturbing history of covering for sexual predators. 2009-2011, PLANNED PARENTHOOD OF BIRMINGHAM. An on-site inspection found nine different medical records – all minors, and not one of them reported as the law requires. It’s important to note that this inspection was brought on only after a national story broke from Live Action, an undercover group whose investigation happened to include PPB. Was it not for this determined group, PPB’s cover for sexual predators may have never been exposed. 2014-2015, PLANNED PARENTHOOD OF MOBILE. An on-site inspection in November 2014 revealed this facility was also failing to report child abuse. A pregnant 14-yr-old with two living children presented at PPM seeking an abortion. Four months later she appeared again. Not one employee reported either incident, despite huge red flags. Then, of course, the Montgomery clinic was discovered. That’s 3 out of 5 abortion clinics in the state found covering for sexual predators – and not one of them lost their license. Even in the era of #MeToo, all three are still allowed to operate despite breaking serious laws and callously leaving victims of sexual abuse alone with their abusers. The Montgomery clinic was not even placed on probation. Now, a fourth clinic may have joined the ranks. This week, allegations of sexual misconduct against Willie Parker were put forward by abortion advocate Candice Russell on Medium. Willie Parker, who performs abortions at the Tuscaloosa clinic, is essentially “the golden child” of the abortion industry, and such allegations have sent pro-abortion groups scrambling. Following Candice Russell’s post, The National Network of Abortion Funds released a statement affirming the allegations and announcing that their specific fund named after Parker would be quickly merging with another fund and changing names. Other abortion groups have not been so quick to step away from Parker. Both URGE and the Abortion Care Network issued more vague statements. URGE specifically claimed to have no knowledge of incidents involving Willie Parker while he was on their Board from 2012-2016, though Candice Russell claims Parker’s behavior is well known. 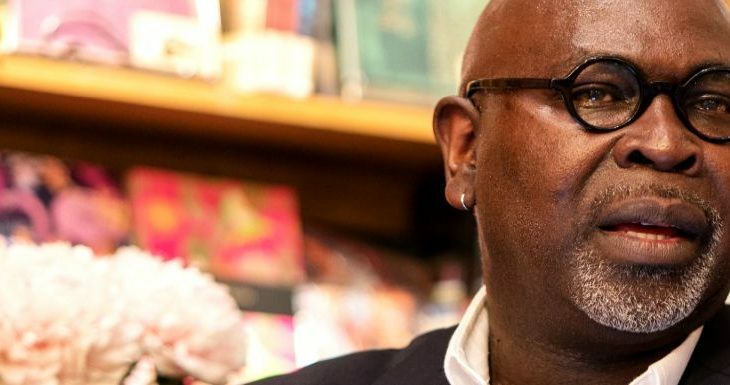 Besides being heralded as a hero by abortion advocates, Willie Parker has also made a name for himself as the “Christian” abortionist, especially in the South, publishing his book, Life’s Work: A Moral Argument for Choice, in 2017. He often talks about his work as an abortionist in Alabama and has been performing abortions at the Tuscaloosa clinic for several years now. Tuscaloosa is a college town, and the West Alabama Women’s Center (WAWC) is the highest performing abortion clinic in the state. In 2014, WAWC brought in Willie Parker to keep the practice going when the main abortionist and co-founder, Dr. Louis Payne, planned to retire. Through Parker, WAWC was able to rally support to challenge Alabama’s new law at that time, which required abortionists to have admitting privileges at a local hospital. In July of 2015, both the ACLU and Judge Myron Thompson came to Parker’s aid with the ACLU filing a lawsuit on his behalf and Judge Thompson providing a predictable injunction to protect Parker, and eventually Dr. Payne, from the new law and the original regulation. In short, Tuscaloosa and Parker have been given preferential treatment, and so the clinic remains open. If these new allegations prove to be true, and if more women come forward, it will be interesting to see if friends like the ACLU or Judge Thompson will be as readily willing to protect Parker. It will also be interesting to see if the same abortion advocates in Alabama who have been extremely supportive of things like the #MeToo movement and the ardently pro-abortion Women’s March, will be equally supportive of calling for the revocation of a celebrity abortionist’s medical license in Alabama. If it is, in fact, true that Willie Parker is a sexual predator, then surely he cannot be trusted with the unfettered access to women, many of which would be drugged, that an abortionist would have. It would be wise for the Alabama Board of Medical Examiners and the Department of Public Health to monitor this situation closely and to keep in mind that this is not the first Alabama clinic to be mixed up with sexual misconduct – whether it is failing to report the abuser, or keeping one on staff. It is also far from the first time that an abortionist has been accused of sexual assault in this country. In 2016, Operation Rescue published an exposé documenting sexual abuse as a major problem in the abortion industry. One of the worst cases was abortionist Brian Finkle who was charged with 67 sexual crimes, convicted on 22 counts, and sentenced to 34 years in prison. Three out of 5 clinics is already an unacceptable number. Four out of 5 would only make these state agencies look all the worse, if not completely incompetent, at protecting its citizens. And Alabama certainly doesn’t need its own Brian Finkle. Which brings us back to our original question: If covering for sexual predators (or, in fact, being one) doesn’t get your license revoked in Alabama — what will? We’ll keep a close eye on the Parker allegations as the story develops. And if these accusations prove true, we will certainly be waiting for an answer from these state agencies that seem happy to protect the abortion industry, even while the industry protects criminals, and simply leave women and children to fend for themselves.